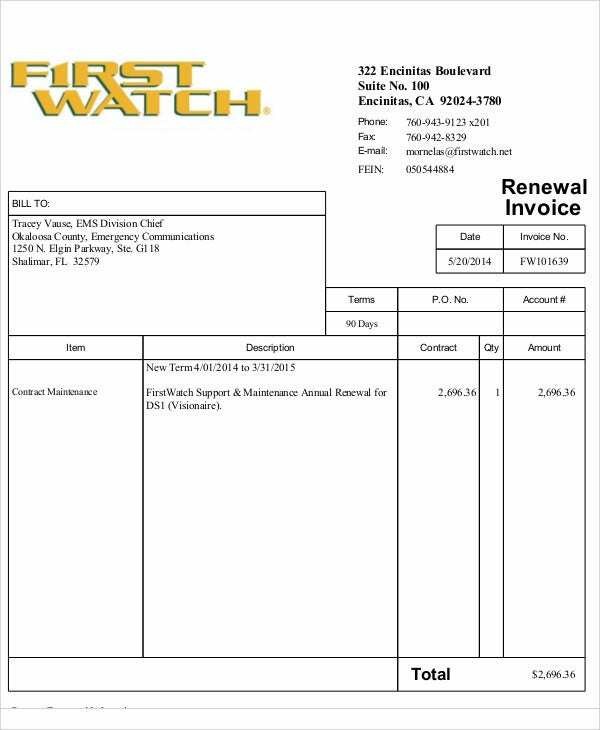 If you happen to have your own business, you might be familiar with invoices, which are basically the bills you send to your clients. 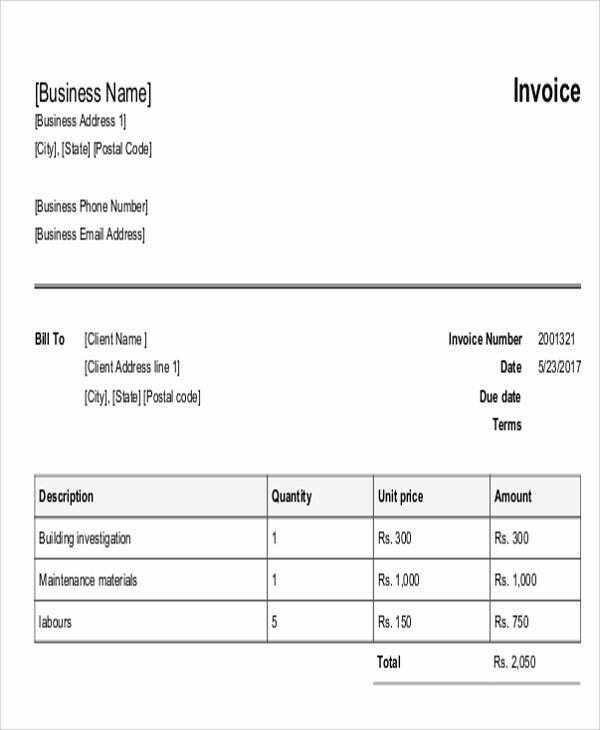 You can use invoice templates for all kinds of work, such as maintenance work of all kinds, whether for items or properties. 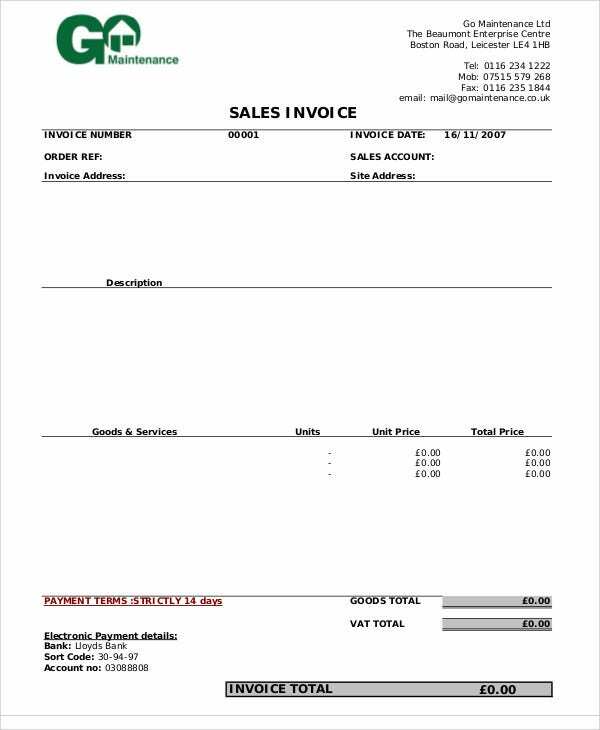 Generally, payment invoice templates can make for a convenient way of ensuring that you can make your own invoices with which to charge any clients you may have. Like any other template, you now have access to a framework that you can modify according to your needs or preferences. 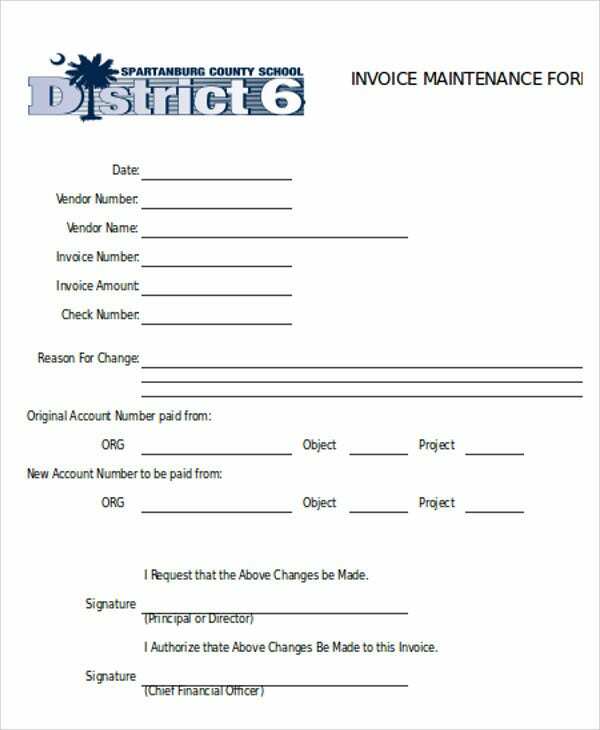 What Is a Maintenance Invoice? 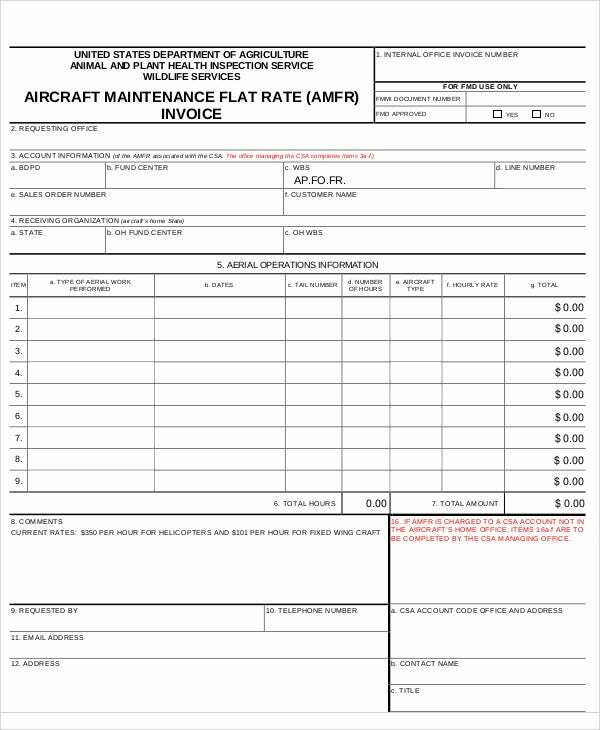 Specific item list, as unlike most other invoices, most of the items on these kinds of invoices are parts and materials needed for an asset’s upkeep. Inclusion of labor, as you would need to take into account the fact that your maintenance work would entail labor on the asset, which would involve time spent working. Broad scope, as there are different things that could merit having maintenance work done. 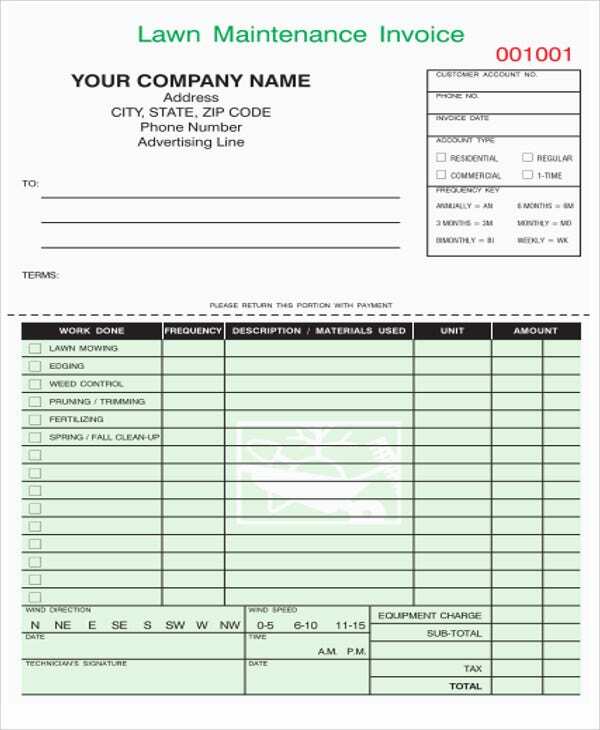 Fill up the space at the top with your company’s name, address, contact information, etc. Sort your columns according to category, including item, quantity, price, etc. 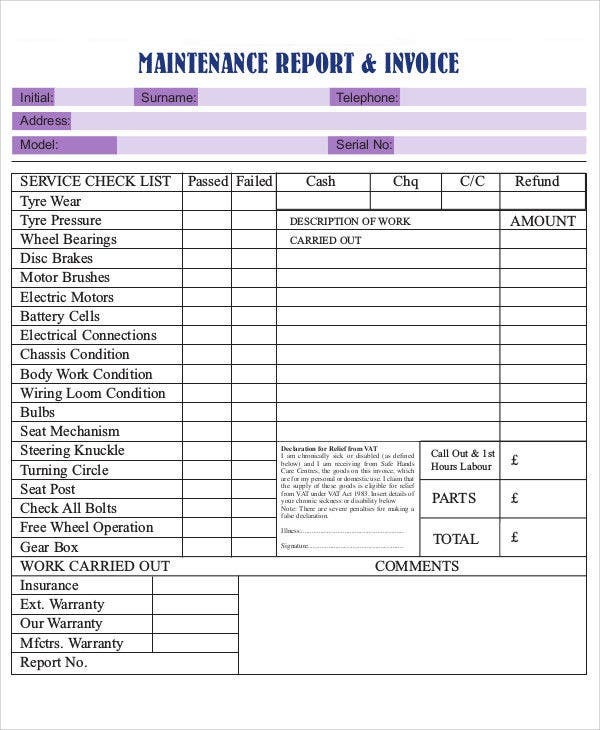 You can also add a row for frequency, so you can track how often you need to carry out maintenance. Include rows for the subtotal and added costs, so that you can add everything together. 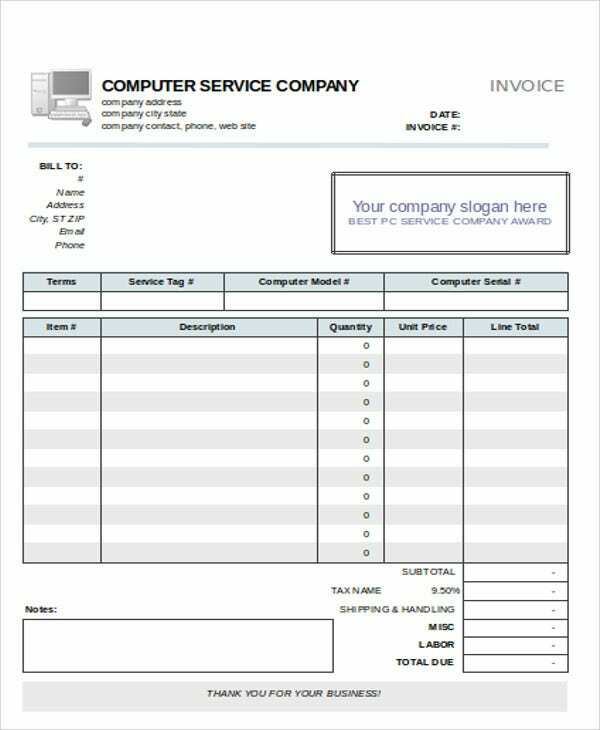 When it comes to making your own service invoice templates, there are some tips that you might want to keep in mind that can make your invoices more effective. After all, these are some aids that can definitely give you some help. 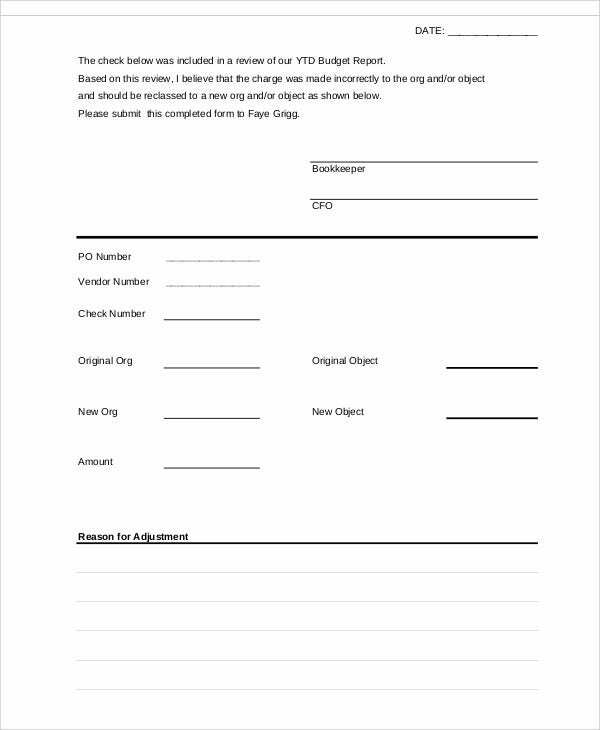 You might also want to keep these in mind when using blank invoice templates, as those leave you free to modify them as needed. Be sure to state what kind of maintenance your template is concerned with. This way, you can be specific with regard to your business. 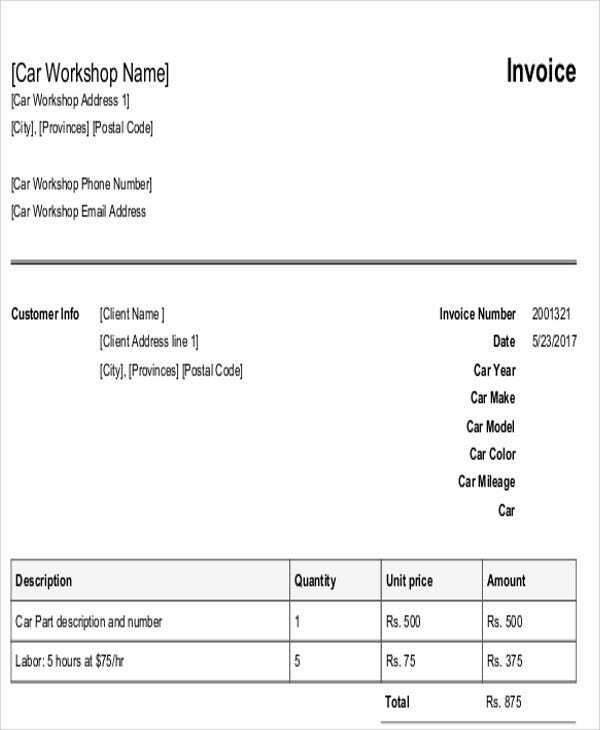 Add as many categories in the invoices as possible, such as what model a car or other item is. This can make for easier record-keeping in the future. Do not forget the little details like names and contact information. This can make it easier for you and your clients to get in touch if it becomes necessary. Also remember to include a serial number. This makes it easier to give your work a sense of continuity, as well as finding specific invoices for ease of record-keeping and reference. There is little doubt that these tips will come in handy if you need to produce your own invoices in the future, which should be a great boon to your business.